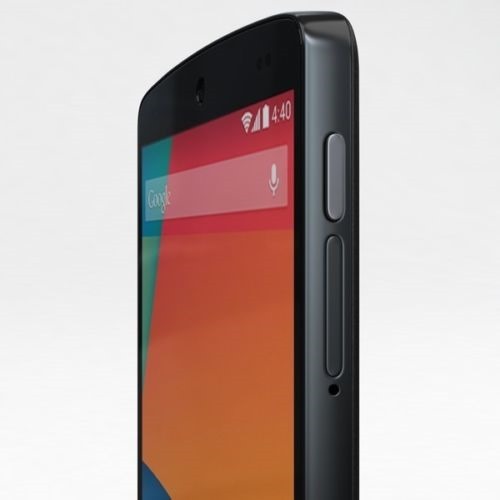 The Nexus 5 is still a pretty darn desirable phone with all this Android L business going on. You can grab a Nexus 5 on eBay today for a reasonable discount. It's $329.99, but there's no tax and shipping is free. 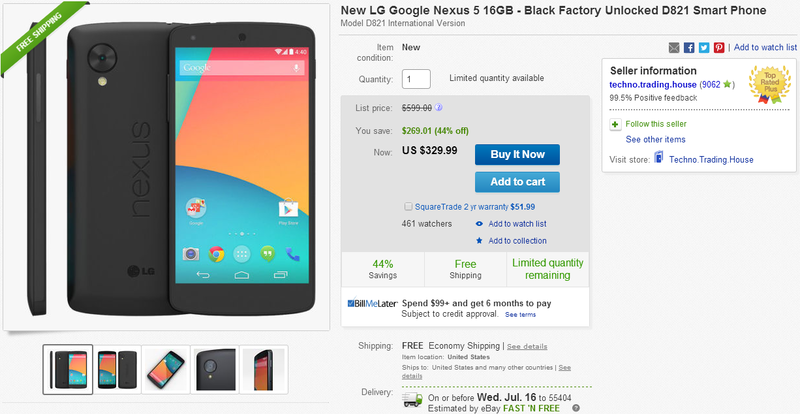 Like most of these deals, the price isn't much lower than the one listed in the Play Store. However, Google charges you tax and shipping, which can easily work out to an extra $30-40. This deal comes with free basic shipping in the US and no tax, unless you're in Missouri. You could save $60-70 total, depending on where you live. This is a new device – exactly the same thing you'd get from the Play Store (the D821 with international LTE bands), just a little cheaper. You can get it shipped to other countries, but it's probably too pricey to make sense.